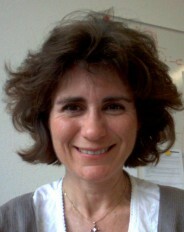 In MARVEL Phase I, Marisa Medarde was an experimental group leader in Platform Project 7. In MARVEL Phase I, she is a group leader in Design and Discovery project 5. You can read an interview with her here.